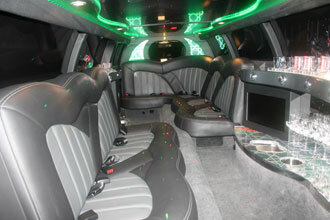 Welcome to the biggest passenger limos available in Melbourne. We have been able to source a number of high passenger vehicles to accommodate the large wedding parties, the hens and bucks parties, the boys and girls nights out, debs, formals and large family airport transfers. Because this is a new category and there aren't a lot of large limo cars available in Melbourne, all of the limousines are relatively new and are the most luxurious. These cars are the most high tech cars, with the biggest LCD screens, the best sound systems and the easiest iPhone, iPad, iPod connectivity. 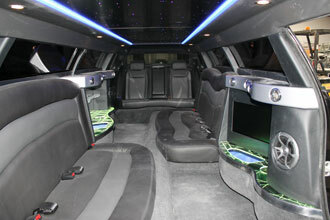 Booking the large limos, you will also receive complementary refreshments for your special occasion.